Global CPR Technologies, Inc. is dedicated to providing cutting-edge cardiopulmonary resuscitation technology. 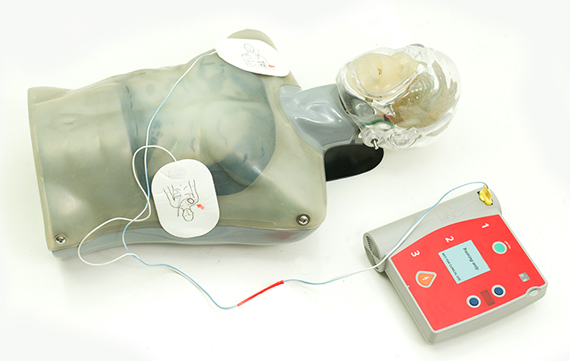 Our patented TransMax Patient Simulator implements an immediate visual response when executing CPR correctly. Our vision is to employ this technology on a global scale for the purpose of saving lives.